What does it mean to be young, black and male in America and how has this changed over time in places like Asheville? Beneath a veneer of opulence and wealth, life is becoming harder for low income families, especially those of color. Black unemployment is growing, youth-enrichment opportunities are declining and, if you’re lucky enough to leave, there’s little reason to come back. However, there is hope. Through exposure to other worlds beyond the mountains, mindsets are changed, eyes are opened and dreams are hatched. 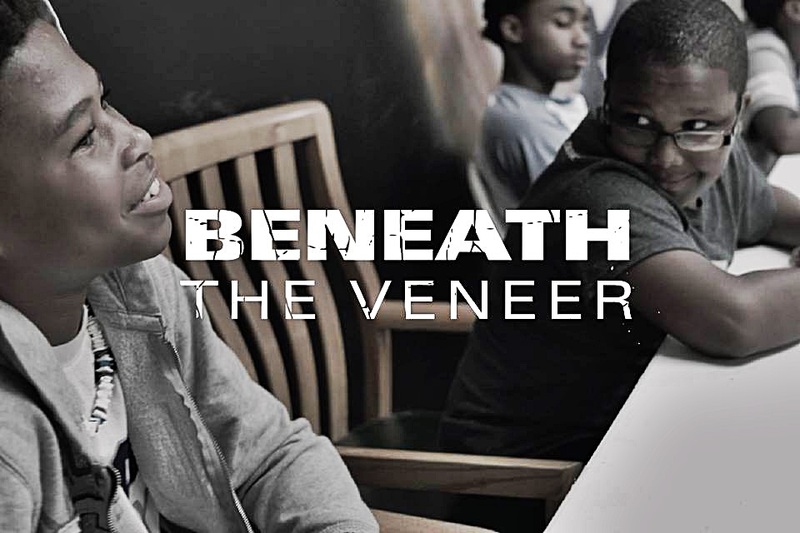 Join the production team of Beneath The Veneer, an independent documentary about opportunity, success and inequity in America, as they present a prelude to their film. 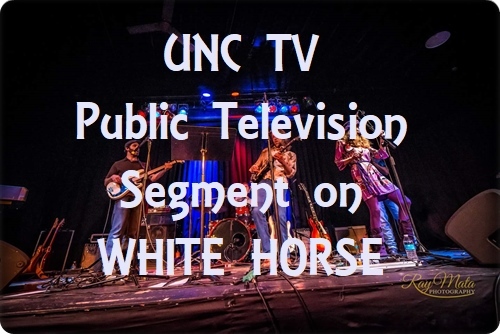 It is a story set in Asheville, that is also being lived by millions of people every day; from Southern Appalachia across North Carolina; from the South to the rest of the US. After the screening, join the filmmakers for a Q & A session to learn about their collaborative, community-focused strategy that combines art, culture and activism in support of social and economic justice for Asheville and beyond. 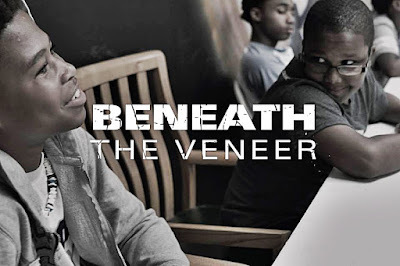 Currently in production, Beneath The Veneer , follows the lives of a cohort of young black men at home, in school and in their communities for one year. Ranging in age from 12 to 19, the boys all participate in an enrichment program entitled My Daddy Taught Me That (http://www.mydaddytaughtmethat.org/) . Keynon Lake, founder and director of the program, mentors 45 boys alongside his day job as a child protection social worker. Lake, an African American native of Asheville is passionate about making a difference; in particular through mentoring underprivileged kids and exposing them to life changing events. His goal: to equip disadvantaged young men with the tools of success. But what is success, and what does it take to succeed? The American Dream (https://en.wikipedia.org/wiki/American_Dream) tells us that hard work and determination can overcome any obstacle, yet history has shown that those without access to wealth, power or privilege are less likely to experience success. If wealth, power and privilege have traditionally enabled individuals and communities to succeed, how do historically marginalized and disenfranchised communities prepare their youth for the future? And what does that look like through the eyes of their youth? In pursuit of this story we go beneath the veneer of the American Dream and ask–what are the obstacles to success, how and by whom are they being challenged, what is success, what does it take to succeed? And ultimately, what does this mean to these young men, their friends, their families, their communities and their country? Living in the midst of entrenched disparities along color lines, their stories illustrate the resilience of a community fighting against centuries of systemic inequity. Although filming is in process, the making of Beneath the Veneer is already having an impact. Conversations are happening. Connections are being made. By way of engaging with the community at large, the production team is working alongside an advisory team of nearly 30 members of the local community: artists, business men and women, educators, therapists, community organizers, elected officials, professors and more. The goal: to drive intentional and collaborative action that invigorates and regenerates communities in need across boundaries of race, class, gender and sexuality. Collectively, this team is working to build relationships in and beyond Asheville in order to promote an understanding of all intersections of social justice. 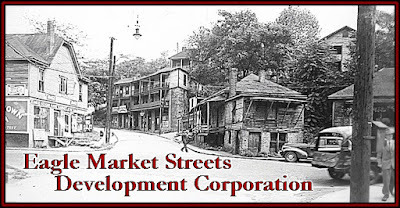 EMSDC is a nonprofit organization which serves the Asheville Buncombe County community in Western NC, by providing property development, economic development and access to human services. "Transforming Individuals into Assets: Investing in Sustainable Personal, Economic, and Community Development." 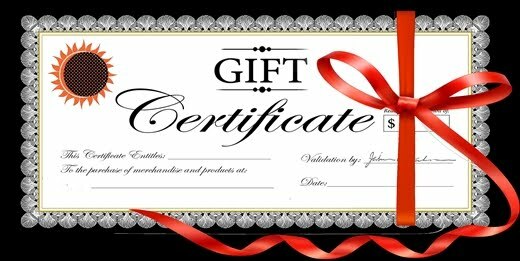 Thanks to EMSDC your donation is tax deductible. 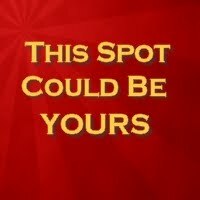 Please request a tax letter if required.